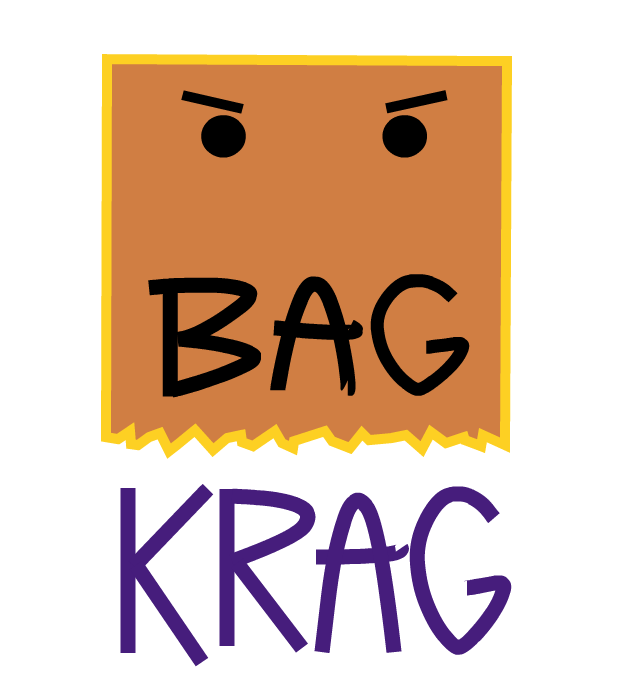 Bag Krag | Let's start bagging some Krag. 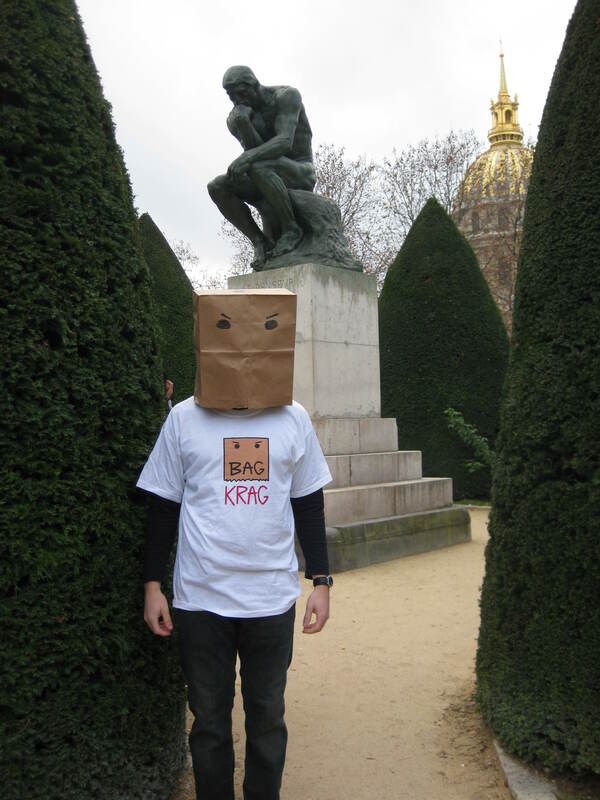 Declaring Victory while Bagging Krag! After a season finale to forget, we don't think Steve should be back next year. Unfortunately, every opponent has been formidable during the Steve era. Since Steve took over three years ago, Louisville football has been grounded. 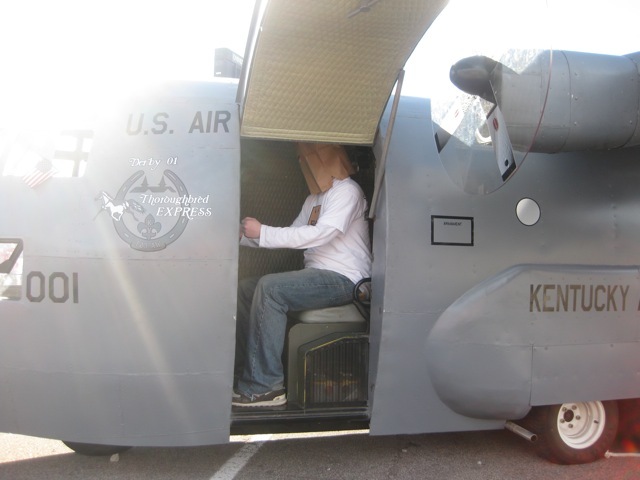 Steve says he's coming back. What are you going to do about it? 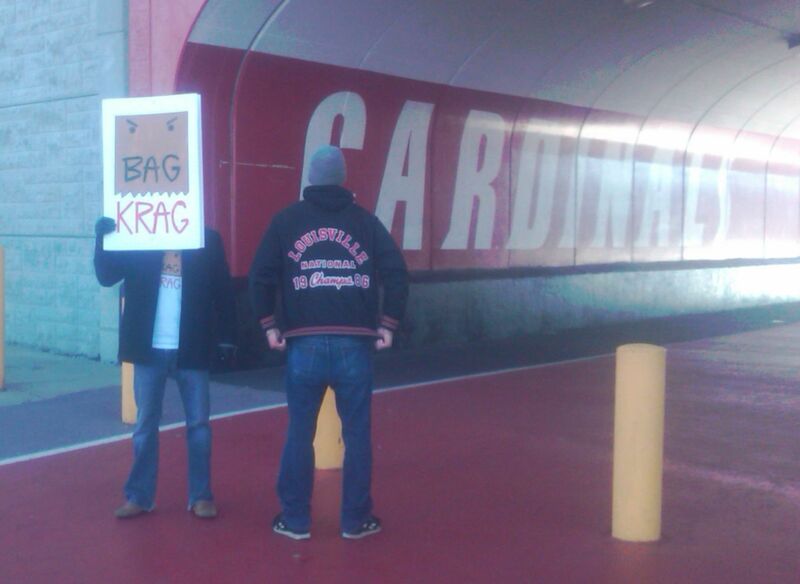 Join us at 11 AM on Black Friday at PJCS for the anti-blackout game - THE BAGOUT. We're thinking Louisville needs a new football coach. 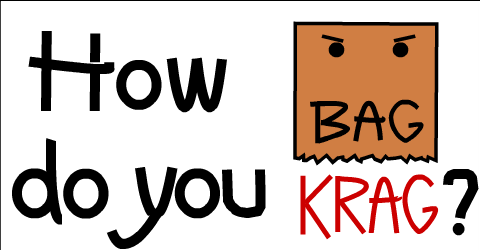 How do YOU Bag Krag?